Rapper Lil Wayne has officially topped Elvis Presley as the male artist with the most entries on the Billboard Hot 100 chart. According to data released by Billboard, Lil Wayne has placed 109 songs on the chart, surpassing Elvis Presley’s record of 108 songs. Game’s latest track “Celebration” features Lil Wayne, alongside Chris Brown, Tyga and Wiz Khalifa. 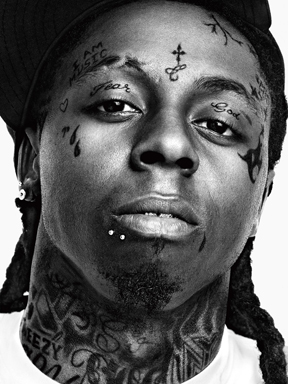 The track recently debuted on the charts and Lil Wayne’s appearance allowed him to surpass “the King of Rock & Roll” for most records placed on the chart. Information from Allhiphop.com and Billboard.com contributed to this report.